Since its inception, the United Nations Educational, Scientific and Cultural Organization (UNESCO) has identified and preserved dozens of culturally significant sites around the world. From historical buildings to natural marvels, each heritage site is spectacular in its own right. Many UNESCO sites are staples for world travelers, like the Taj Mahal in India or Yosemite National Park in the United States. But many countries around the world have their own gorgeous heritage sites that, for the most part, fly under the radar. Be sure to add these 11 underrated UNESCO heritage sites to your bucket list. 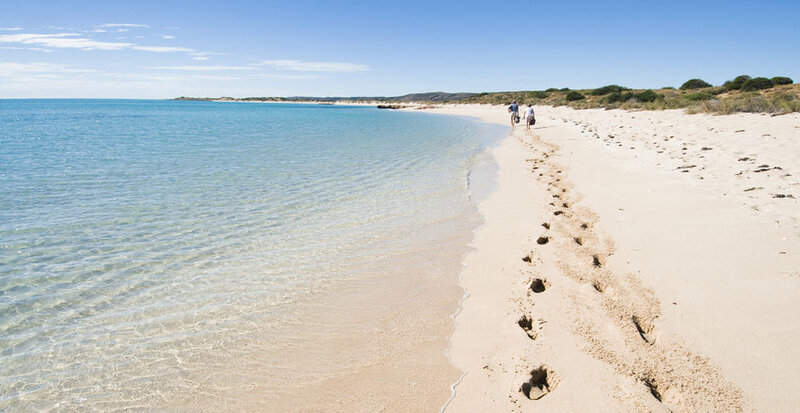 Often overshadowed by the Great Barrier Reef, the Ningaloo Coast is a haven for rare aquatic life and a tremendous attraction in its own right. Nestled off of Australia’s remote west coast, visitors can swim with rare whale sharks and see otherworldly coral formations. It might be a bit further off the beaten path, surrounded by remote sand dunes and tiny towns, but this site is definitely worth adding to your Australia itinerary. 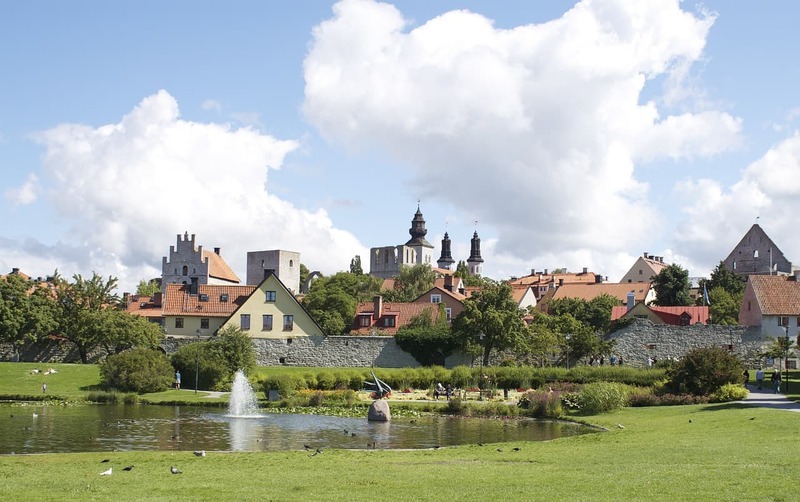 One of the best-preserved medieval cities in Scandinavia, the Hanseatic Town in Visby is a delightful retreat. With medieval walls, spiraling churches, and adorable rooftops, this town feels like it's straight out of a fairy tale. A simple stroll through the cobblestone streets of this charming and cozy heritage site will transport you back in time for a holiday you won't forget. Peru is home to some of the most dramatic landscapes in the world, and if you're visiting the famous Machu Picchu, why not make a side trip to the gorgeous Huascaran National Park? 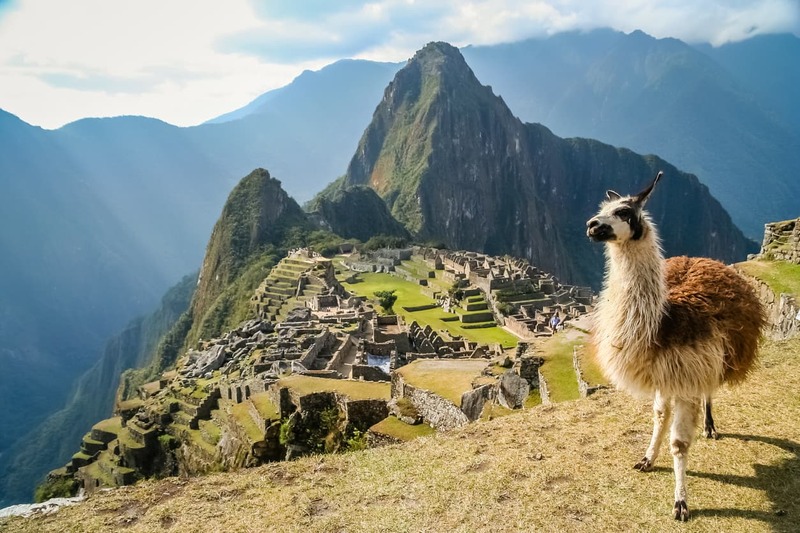 Home to towering mountain peaks (including Peru's tallest mountain) glacial lakes, and tropical forests, it's everything you could ever want from a natural UNESCO site and more. It's not a surprise that one of the biggest attractions in Belarus is called "peace" in the native language. 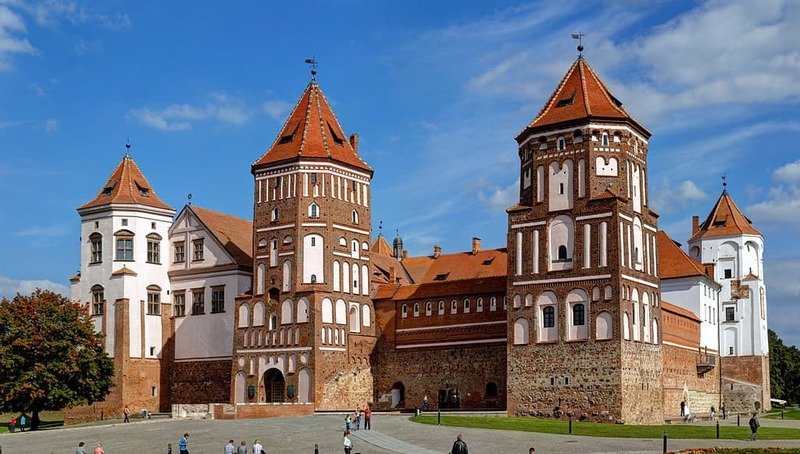 The Mir Castle Complex consists of peaceful gardens and a towering fortress influenced by Gothic, Renaissance and Rococo design. With a long, mythical history to back up this historic site, this underrated fairytale attraction will charm the pants off you. 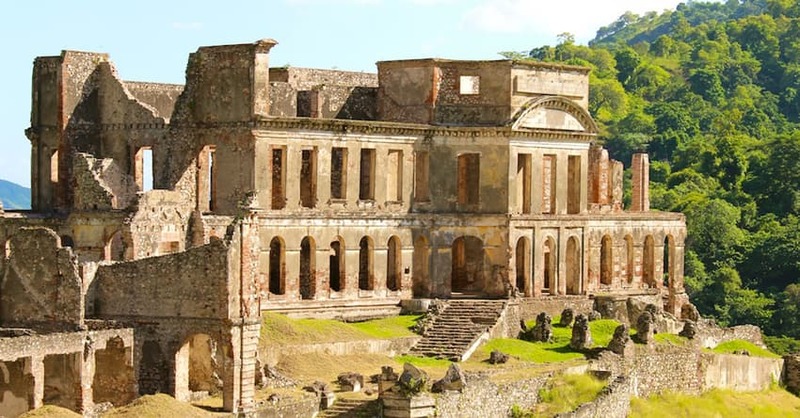 The structures at the National History Park in Haiti represent the dawn of the nation's independence. Following a 14-year struggle by the island's black slaves against the colonists, the independent Republic of Haiti was born. The Citadel, Sans Souci Palace, and buildings at Ramiers remain a testament to liberty, as they were the first monuments to be constructed by black slaves who had gained their freedom. The city-museum of Bukhara is a true wonder to behold. Adorned with 140 architectural monuments - including stunning mosques and schools - this city remains a testament to the era of the Silk Road. 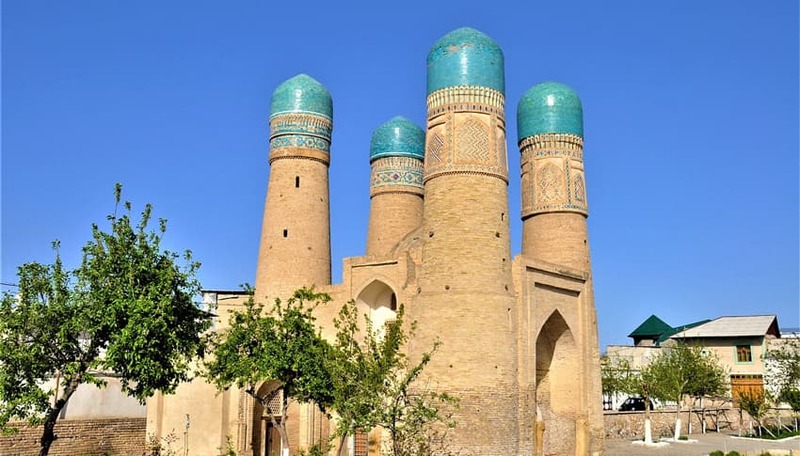 The entire historic district is part of the UNESCO protected area, but worth a special visit are the Po-i Kalan religious complex and the Ark of Bukhara. 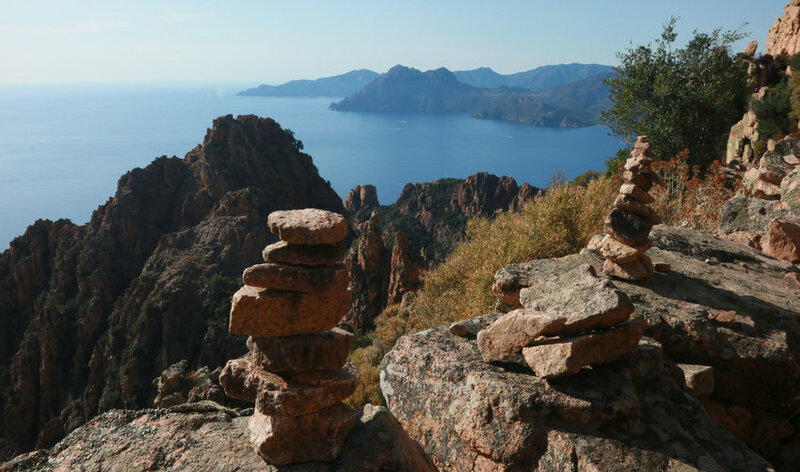 Red granite cliffs towering above beautiful blue seas - it's not hard to see how this region earned its UNESCO status. The coast of the Gulf of Porto is marked by exceptional wilderness and eroded red cliffs. This tiny island in the Mediterranean was formed by volcanic eruptions which gave the rocks their unique, carved appearance. These 11 penal sites were built by the British Empire and housed exiled convicts during the 18th and 19th centuries. Scattered along the Australian coast, they represent the widespread colonial expansion of the British Empire and its effect on the territories they controlled. 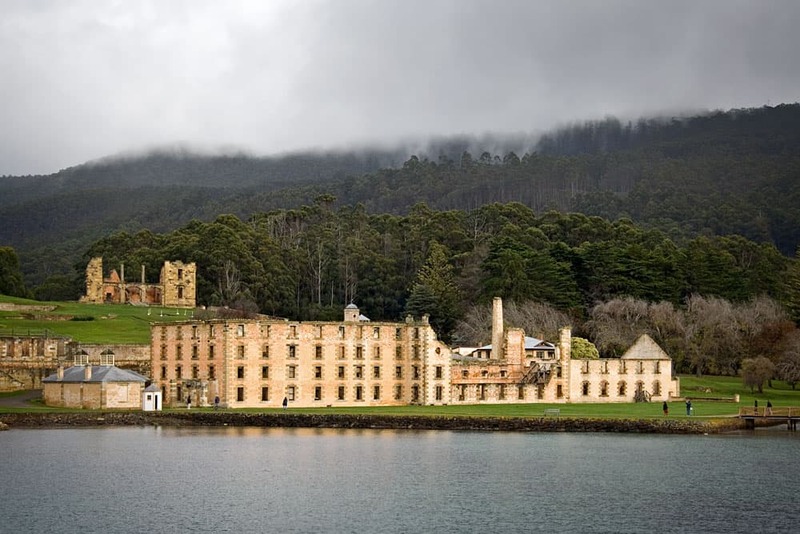 Among these sites is Port Arthur - a Tasmanian town and open-air museum that draws thousands of visitors each year. Located just outside Hobart, the penal site is just one of these incredible sites. 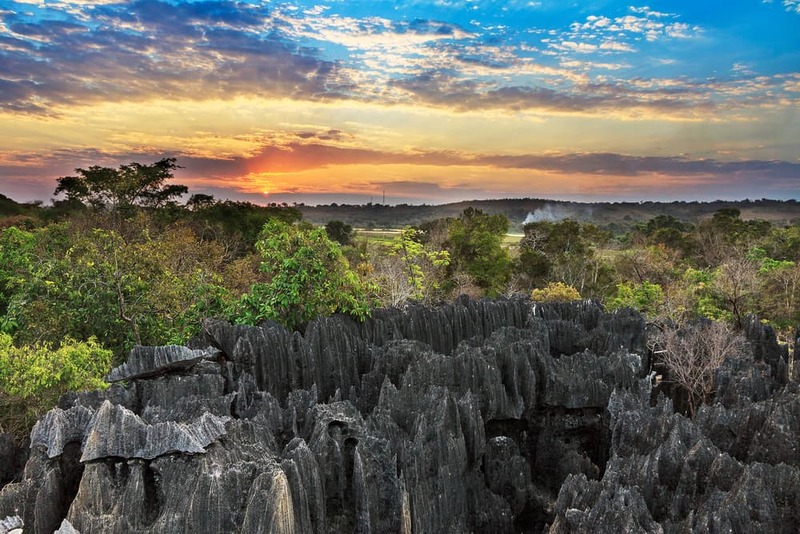 Featuring karst limestone formations, large mangrove forests, and diverse wildlife, the Tsingy Nature Reserve is a stunning protected area. Until the 1990s, the only guests of this remote area were lemurs and birds. But since it was established as a national park, more and more visitors have flocked to experience this rich territory. 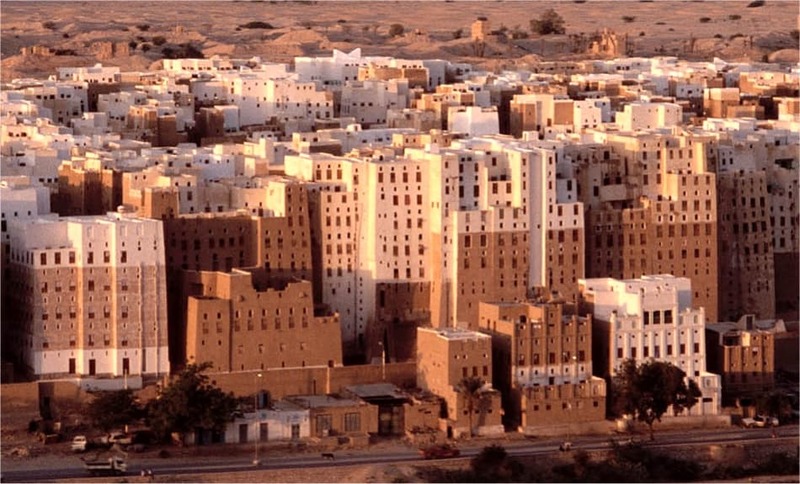 Also called the "Manhattan of the Desert" this ancient town in Yemen is famous for its mudbrick high-rise buildings. These incredible structures can rise between 4-11 stories, and have long protected their inhabitants from Yemen's unforgiving heat and Bedouin attacks. The city is almost 1,700 years old and was once a beacon of wealth in the Arabian peninsula. 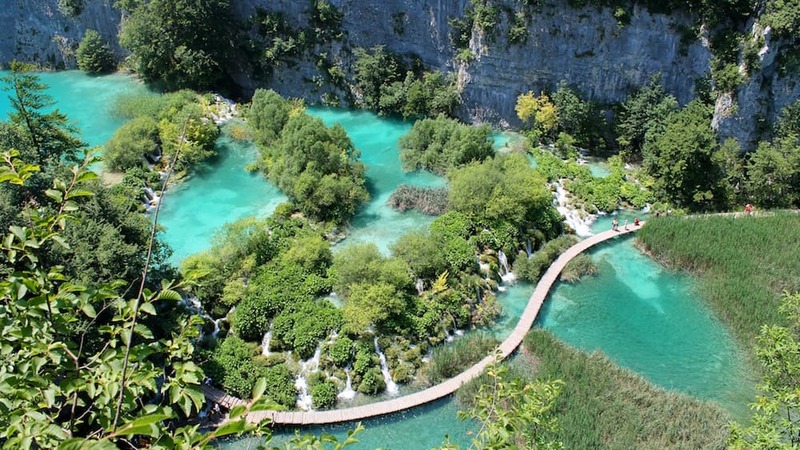 Boasting 16 breathtaking lakes connected by waterfalls, this national park is one of the most stunning natural gems of Croatia. With lush green vegetation surrounding these beautiful waterholes, it's no wonder this park attracts thousands of visitors each year. 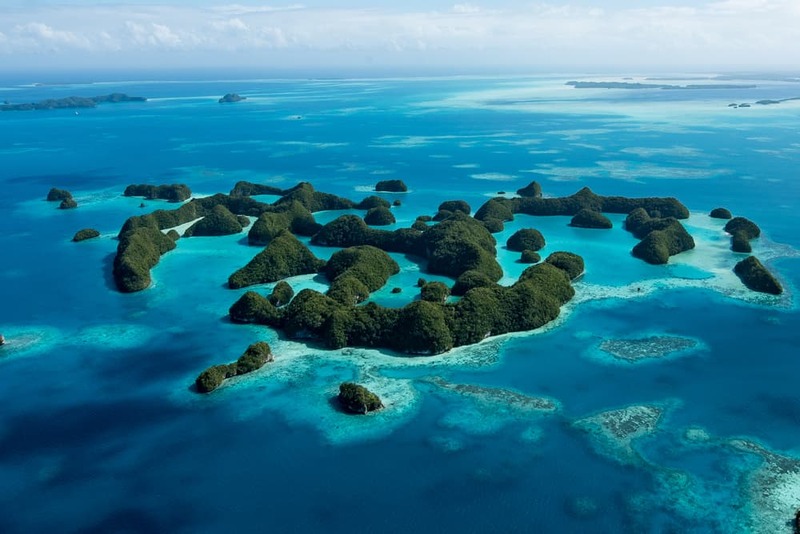 Mushroom-shaped islands pop out over turquoise water in Rock Islands Southern Lagoon. Previously unidentified species are continuously being discovered by eager marine biologists, making this site breathtaking from above and below the waterline. Carved into the cliff of this US National Park are some of the best preserved Native American dwellings in the country. 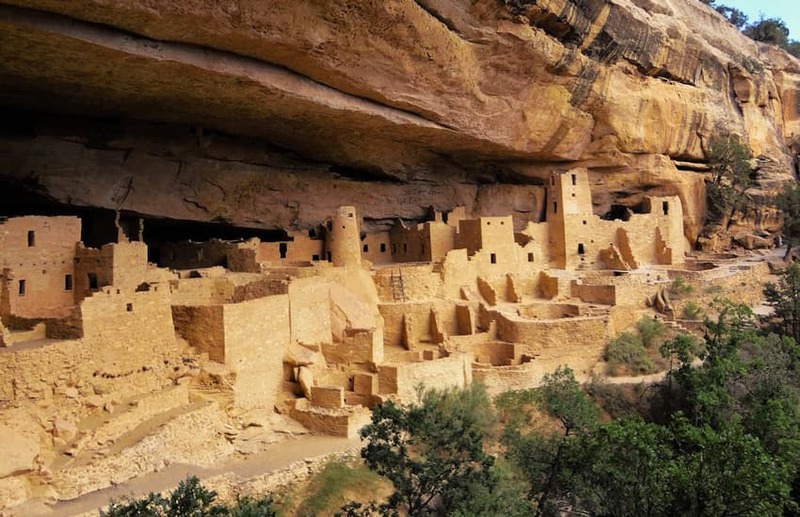 With over 5,000 archeological sites, including 600 cliff dwellings, this park protects a rich and awe-inspiring history. Not to mention, you can find some pretty great hiking trails that will lead you through this history in an unforgettable way. India's most famous historical site, the Taj Mahal, is not its only notable addition to the UNESCO list. 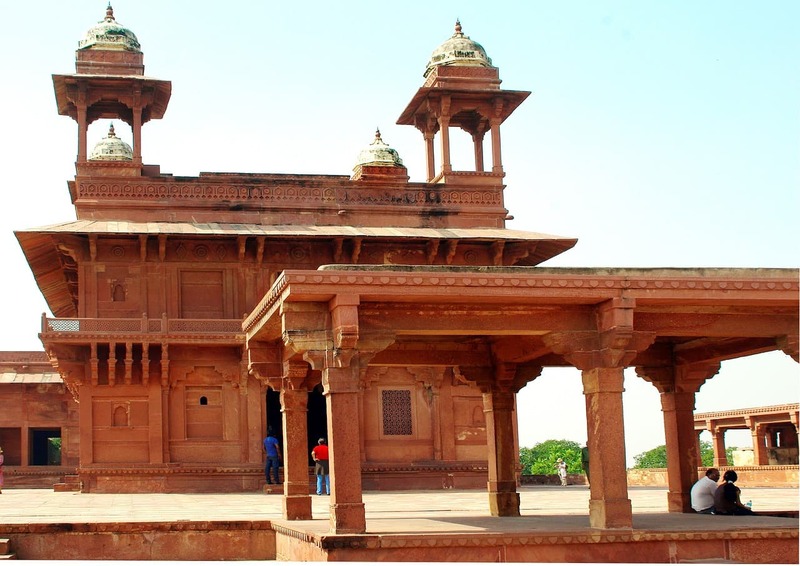 The Agra city of Fatehpur Sikri is an architectural treasure trove. Featuring its own stunning palaces and mosque, this city might have been a historical disaster for the Mughal empire, but it remains a testament to India's architectural brilliance. One of the last remaining homes of elephants, rhinos, and giraffes in the Congo, this expansive and beautiful national park is the pièce de résistance of African wildlife. 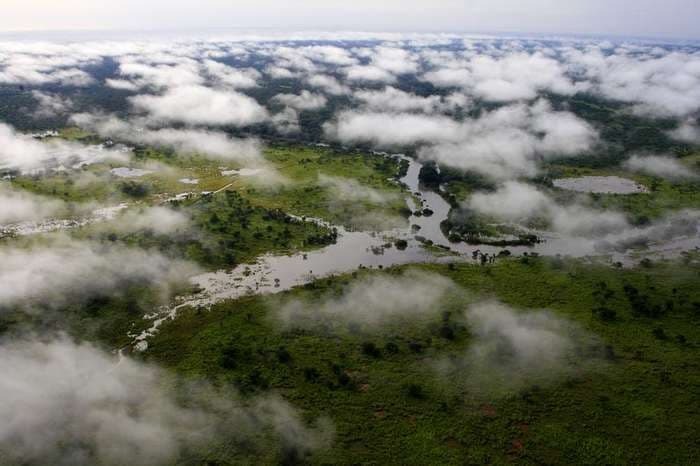 One of Africa's oldest national parks, Garamba is also one of the most threatened of the UNESCO sites due to extensive poaching.